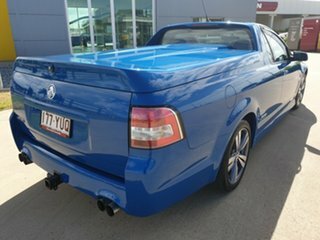 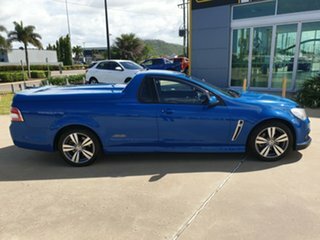 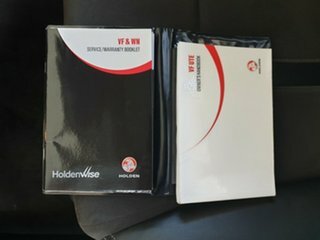 This Holden SS ute came in today, and it is a gem. This car hasn't been driven a lot over the years, and you can see that in the overall condition. 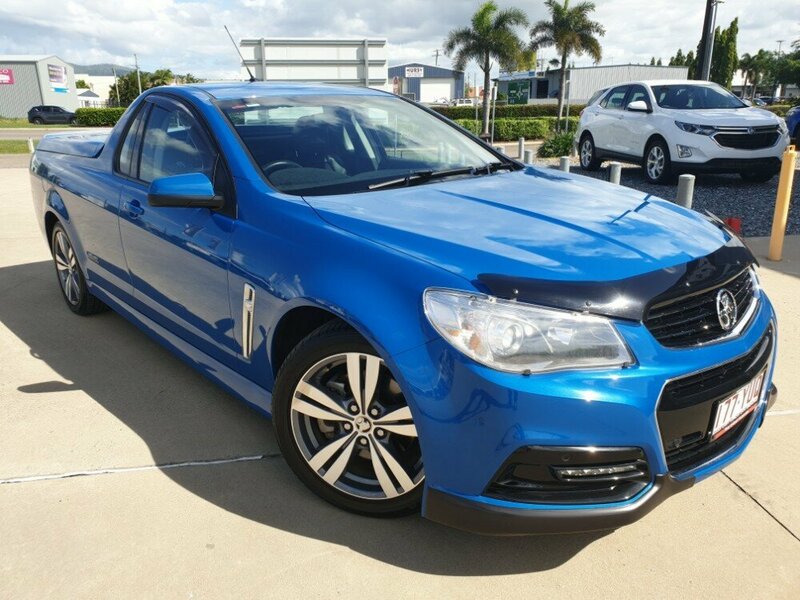 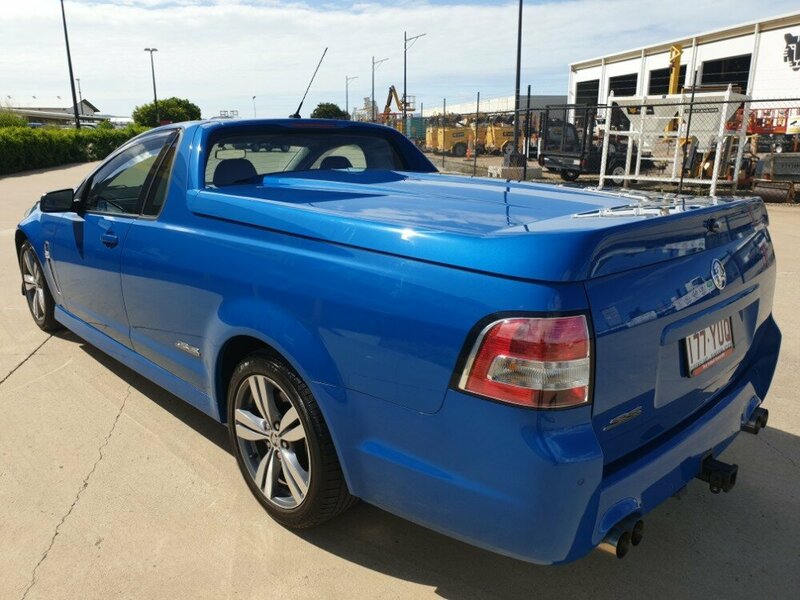 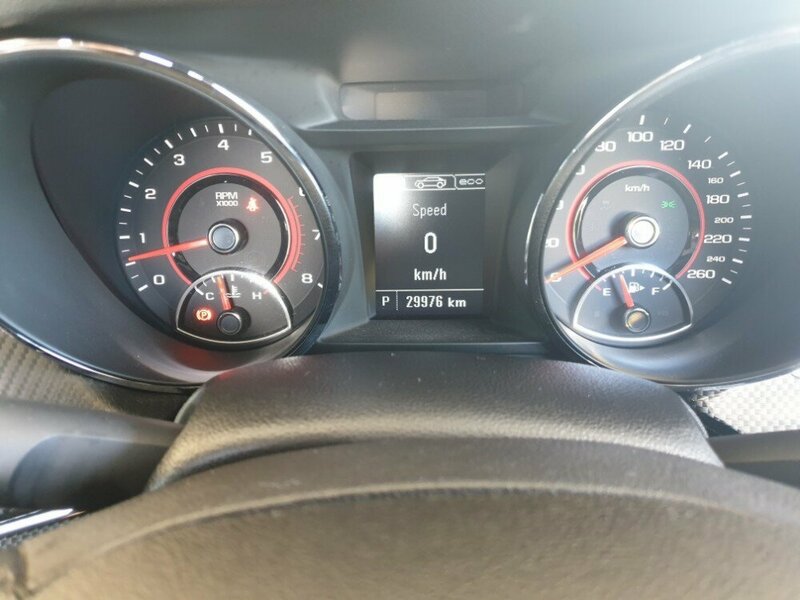 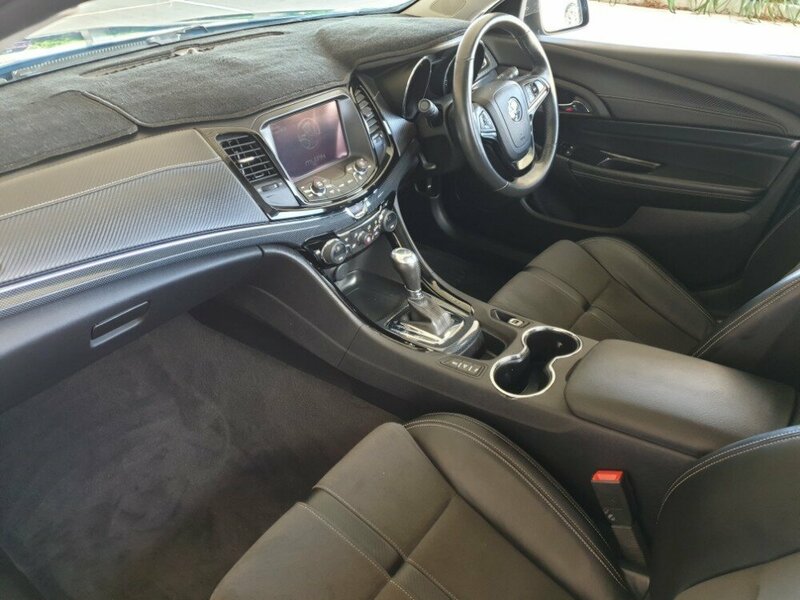 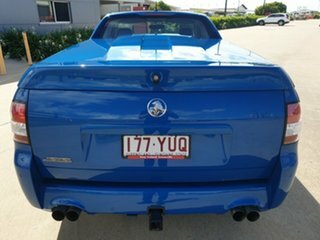 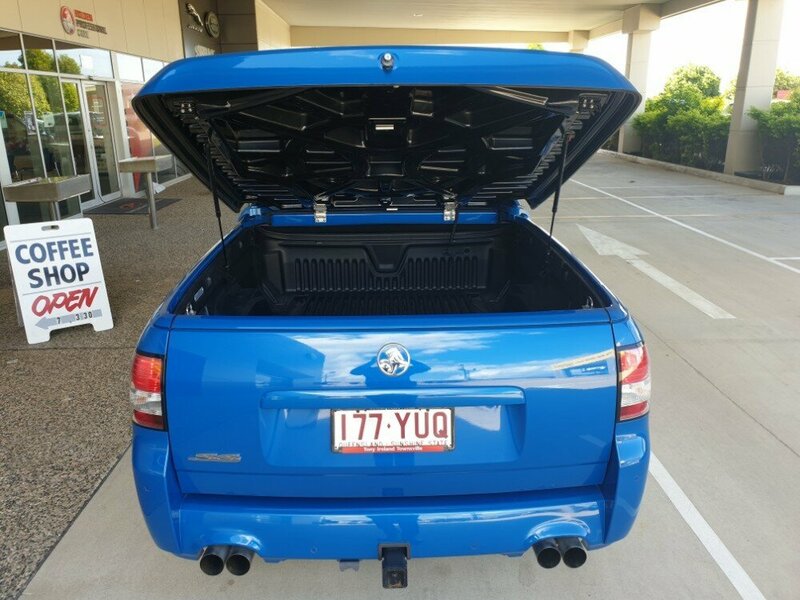 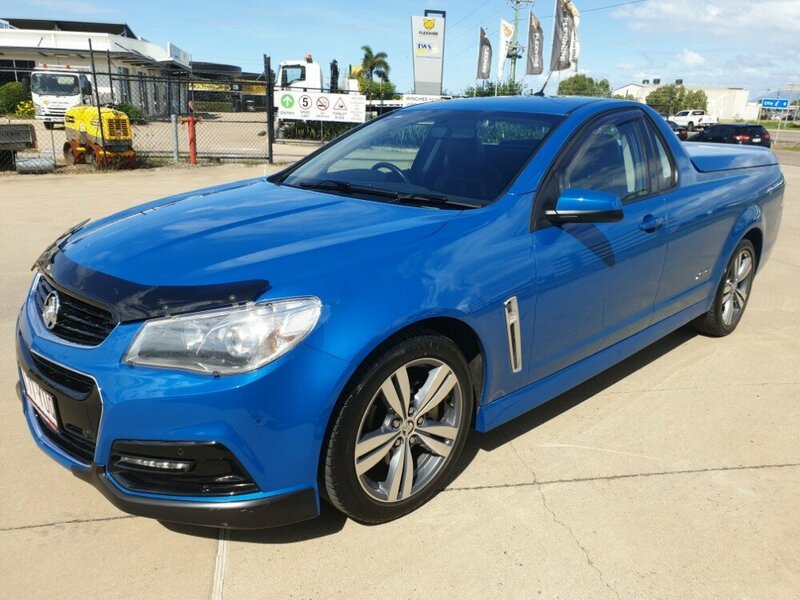 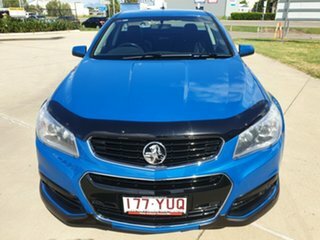 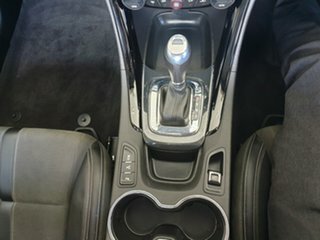 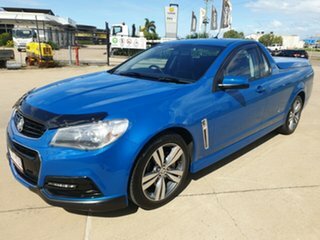 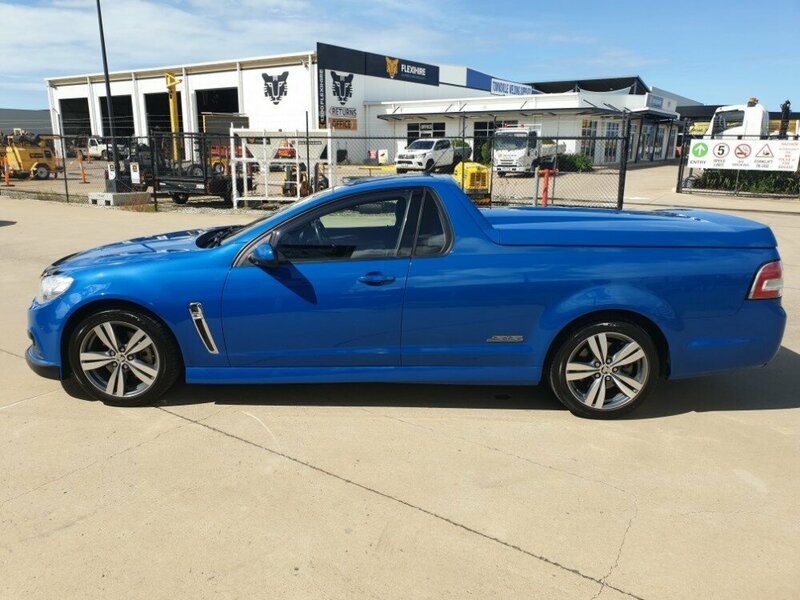 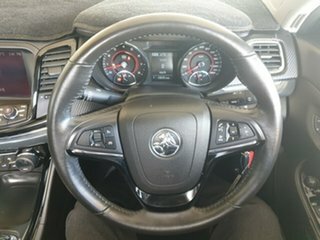 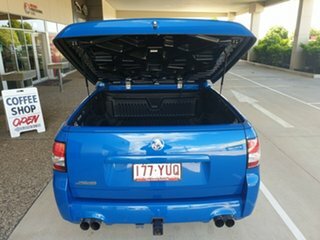 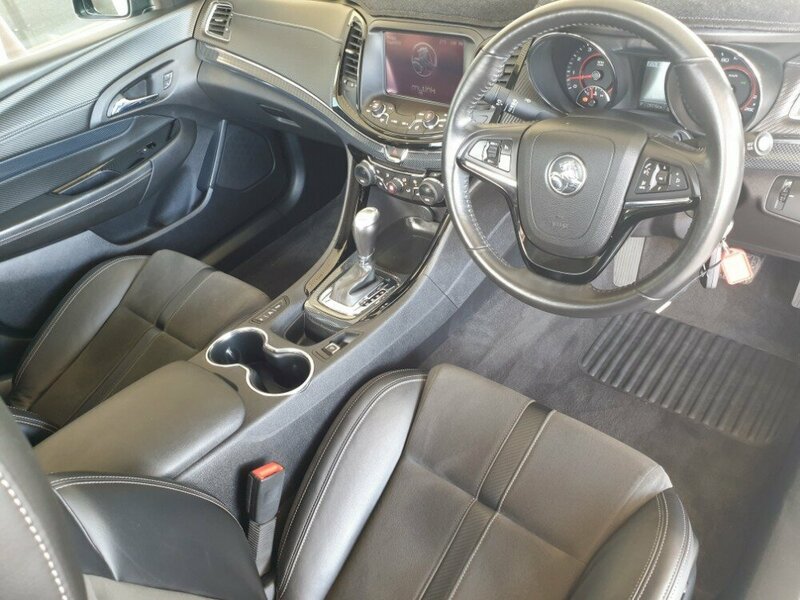 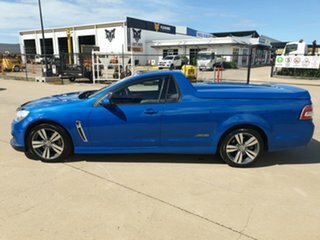 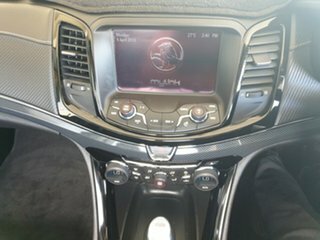 This automatic V8 ute comes with quite a few features, such as rear parking sensors, Holden's auto park, cruise control, a reverse camera, weathershields, bonnet protector, tow bar, as well as an XForce Exhaust system that will probably set off car alarms as you drive down the street. 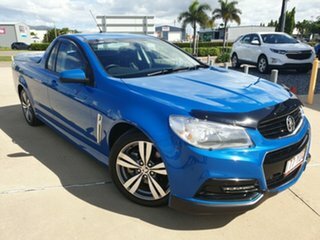 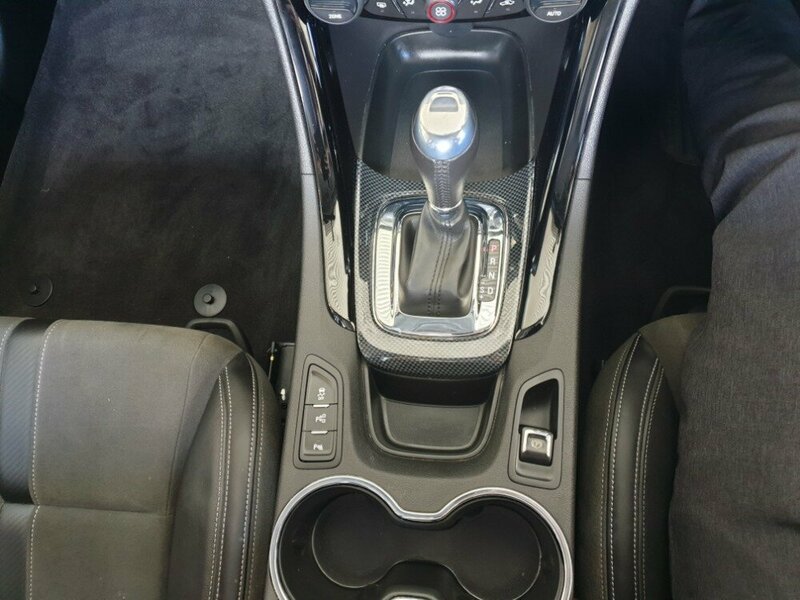 This car has already received a lot of interest, so be quick.